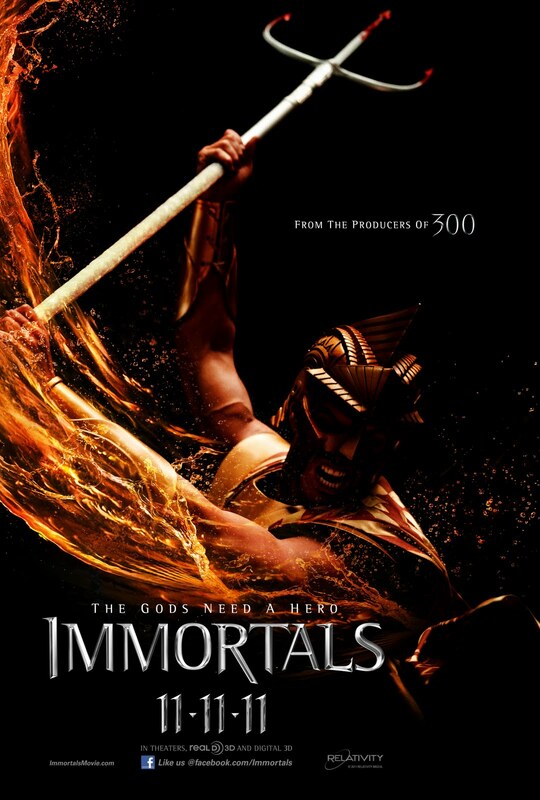 It's Greek mythology modernized as your popcorn blockbuster movie. 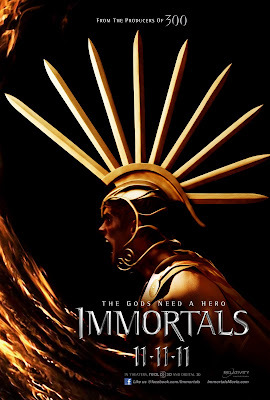 But with visionary director Tarsem Singh at helm, will Universal Pictures and Relativity Media's Immortal fare better than the dismal Clash of the Titans? 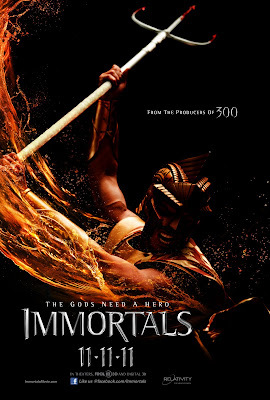 The legendary tale of Theseus and his amazing voyages has been one of the staple Greek mythologies that have captured the imagination of mankind long before the sleep-inducing bore we known as the Bible came into the minds of humanity. 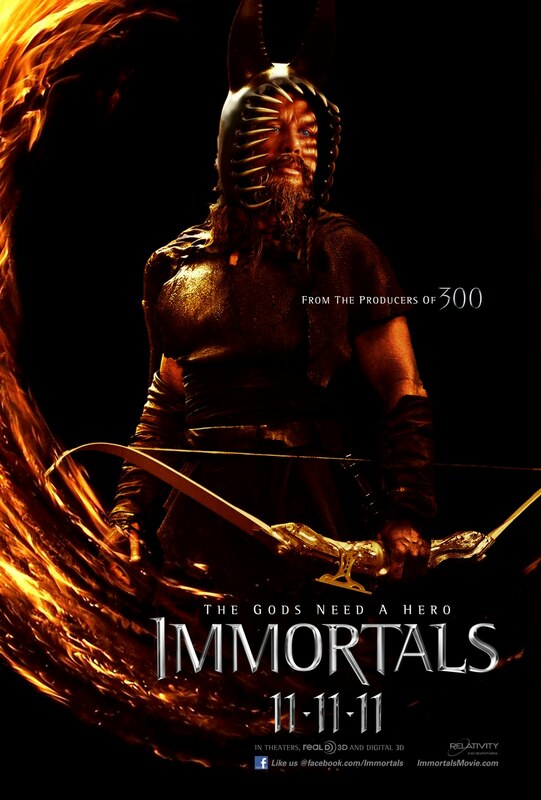 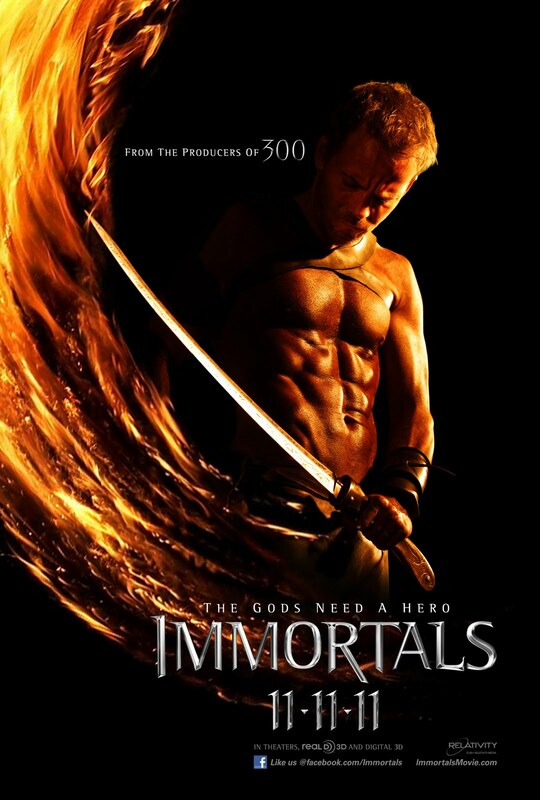 With Universal Pictures and Relativity Media's upcoming 3D action-fantasy, Immortal, can we set our expectation just a tad bit higher than the dismal remake of Clash of the Titans? 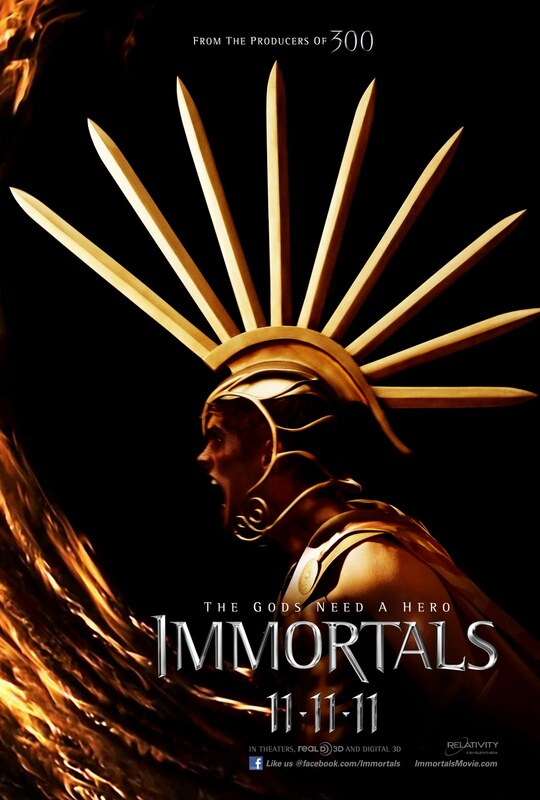 Having earlier brought us visually breath-taking films like The Cell and The Fall, director Tarsem Singh has more than proven his credibility for visual grandeur, but can he deliver more to the table apart from the stunning visuals we have come to expect from him? 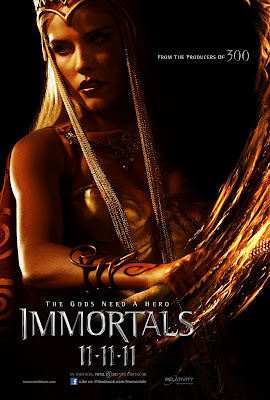 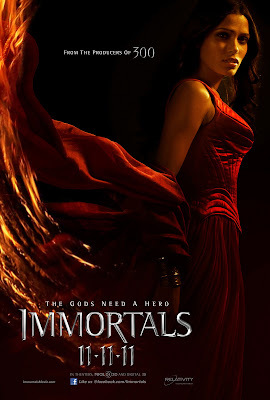 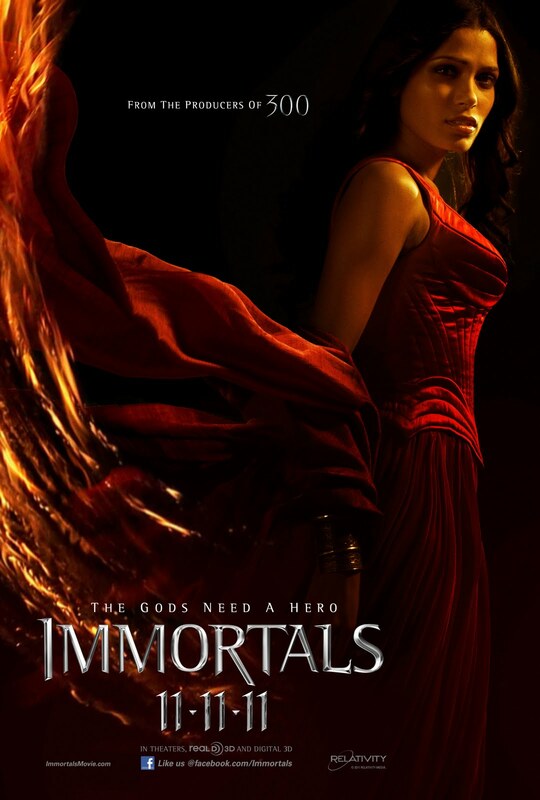 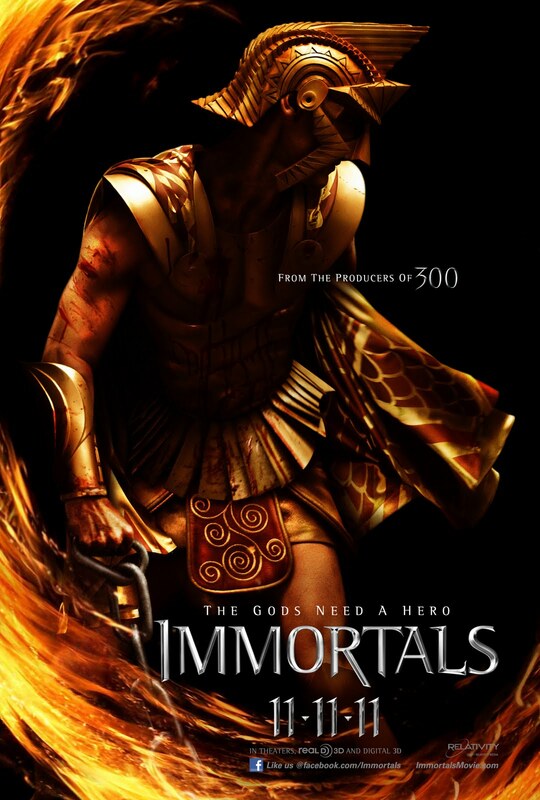 For starters, the plot of Immortals is said to be loosely based on the Greek myth of Theseus and the Minotaur and the Titanomachy. 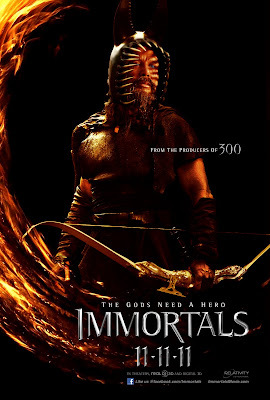 Based on what we have learnt from the film, it sure as hell is as loosely as they come. Turning a storyline that many are familiar with on its head by injecting more of those common zero-to-hero conventional plot device reminiscent to how the 2010 Clash of the Titans certainly doesn't bode well for the film. Here's us hoping that the killer visuals of the film are enough to save the film from yet another "Greek film tragedy". 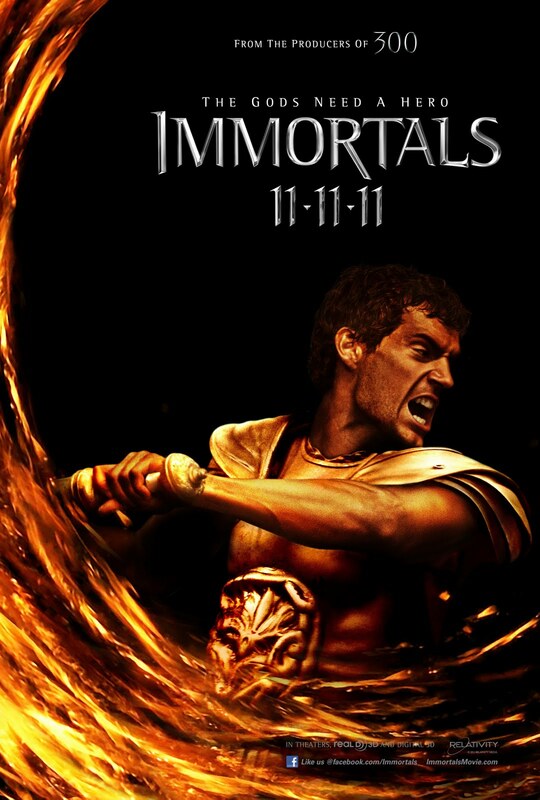 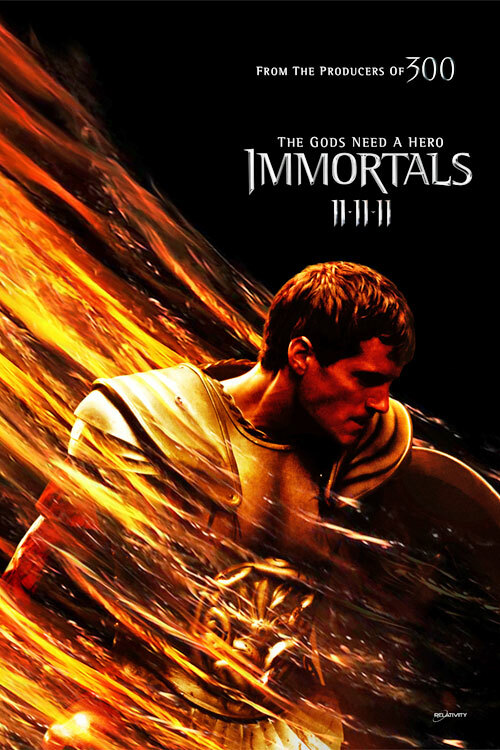 Set to be released in 3-D on November 11th, 2011, Immortals stars the upcoming Superman, Henry Cavill, Luke Evans, Isabel Lucas, Kellan Lutz, Mickey Rourke, John Hurt, Stephen Dorff, and Freida Pinto. 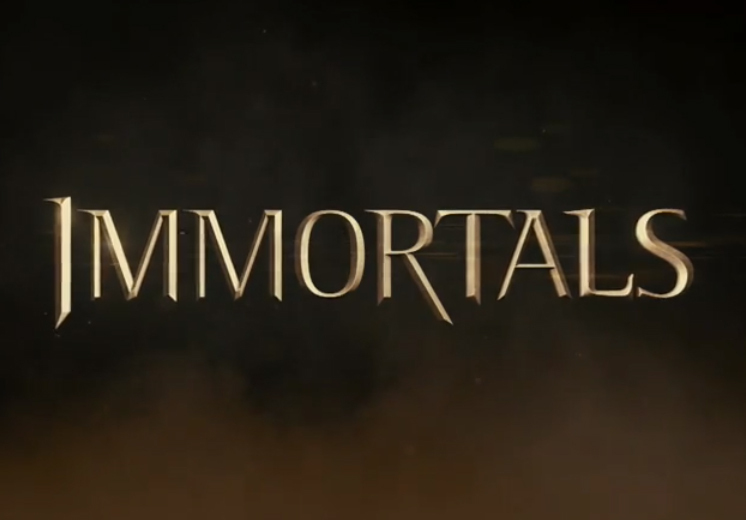 For those in doubt over the "killer visuals" we mentioned earlier, here are the two trailers to make you a believer.